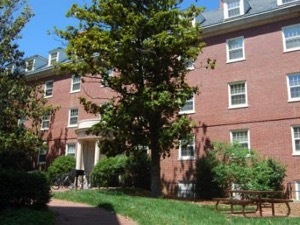 The fourth floor and attic spaces in the Cobb Residence Hall were completed renovated in 2013 due to a fire in the attic. The smoke and water damage required that all of the insulation in the attic be removed and reinstalled. Inland Construction awarded this contract to MPI based on past professional performance and due to the delicate nature of this project. MPI was able to install the insulation safely, while working in the confined space of the attic of a four story, occupied, student residence hall.